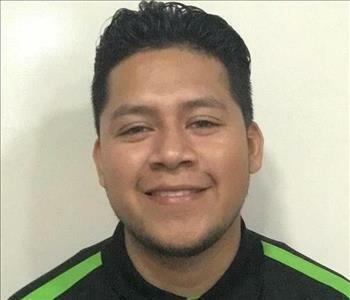 Jorge Vinalay is the Production Manager at SERVPRO of Huntington Beach South & Newport Beach. He has over six years of experience working with the SERVPRO brand. Attention to detail and clear explanation of the process will assist any of our clients in times of need. 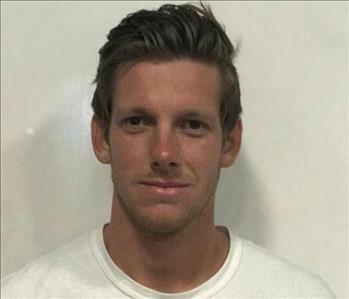 Cory Faulk is the Construction Project Manager at SERVPRO of Huntington Beach South. He has several years of experience working in the construction industry. Cory specializes in helping homeowners put their homes back together after all the emergency services have been completed. He is your key man from doing simple drywall repairs to a complete kitchen or bathroom remodels. Yvette Robbins is the office manager at SERVPRO of Huntington Beach South. She has ten years of experience and several years of restoration experience. 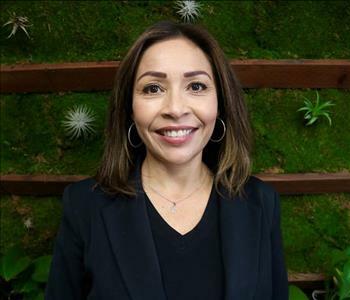 Yvette is familiar with many of the active jobs SERVPRO of Huntington Beach South intakes and will be happy to assist with any questions or lead you into the right direction. 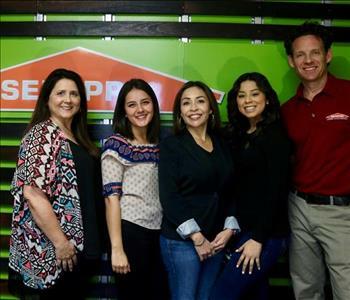 Our SERVPRO of Huntington Beach South office is a united group with several years of experience. The office team handles all the work environment from scheduling the initial inspection to making sure you, the customer is satisfied at the end of the job. They are here to help with any questions or concerns you may have.